Hello everyone! 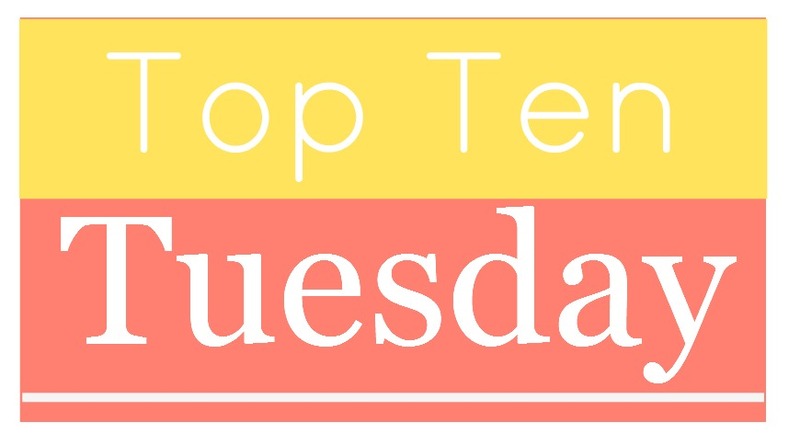 Top Ten Tuesday is just how it sounds, a topic is picked and we put our Top Ten for that in a post and share and check out everyone’s answers. 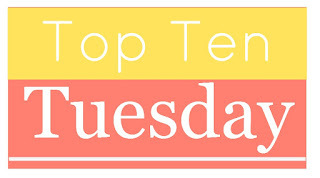 Top Ten Tuesday is hosted by The Broke and the Bookish. The top ten today is: 2016 releases I haven’t read yet…but totally plan to! 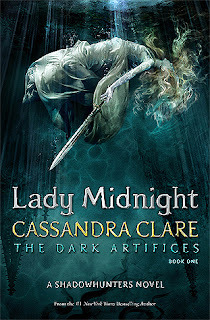 Lady Midnight (The Dark Artifices #1) by Cassandra Clare- This one I wanted to hold off on until the Shadowhunter Academy stories released in hardcover so I could read those as someone told me having read them first made the book better for them as you get little snippets. 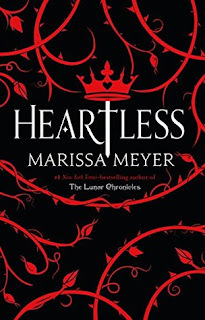 Heartless by Marissa Meyer- The last part of the year was just crazy busy but OMG this book is so pretty naked! 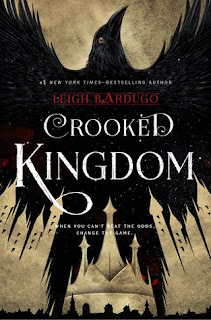 Crooked Kingdom (Six of Crows #2) by Leigh Bardugo- I’ve been carrying it around with me for the last month but I have had other things I had to finish first and as anxious as I am to read this and know what happens I know it’s the end. The Last Star (The 5th Wave #3) by Rick Yancey- I read the first two books when the movie came out to prep and when the final book came out I didn’t dive right in and it got pushed aside. The Midnight Star (The Young Elites #3) by Marie Lu- When this came to my door I was excited but also not in the right mood for something so dark. As the books have progressively gotten darker I knew my mood. 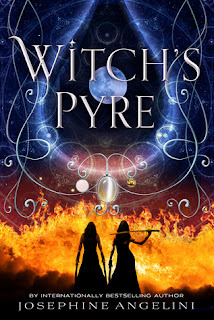 Witch’s Pyre (Worldwalker #3) by Josephine Angelini- I was so ready for this one! 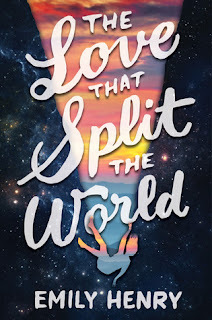 Book two broke my heart and I have been going through so many options in my head to make things better with no luck but then it arrived in the crazy flood/move time and yeah I’m still waiting. Okay I could keep going this list is hella extensive! I just ran out of time. Tell me what you think of my list in the comments below. Also please link back to your Top Ten as well so I can check out your list and see what I missed! 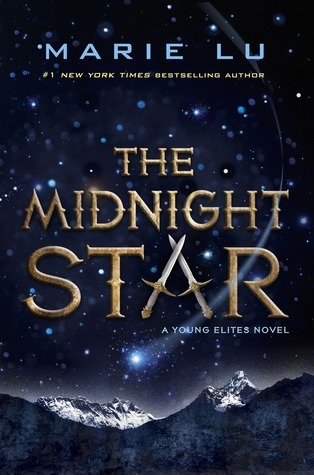 Haha The Midnight Star...the previous books are dark so I have to be ready for the final book. But yes Crooked Kingdom, I highly recommend Six of Crows! 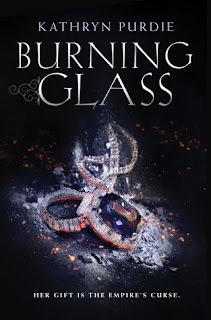 You have some really amazing books you need to read! I suggest you to begin with the Love that split the world. Then go into Crooked kingdom! Really it was that good? Awesome may have to consider that! 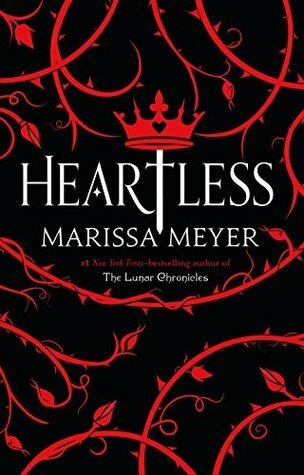 Heartless turned out to be a bit of a gem -- I hope you like it when you get a chance to read it! I've heard of all the books or authors on your list but haven't read any of them. I might take a look at the Six of Crows series at some point though. I hope you get to read these books this year! I highly recommend it! Great heist book! I guess I should have put Heartless on my list but I didn't think of it since I just got it for Christmas. You've got a lot of great looking books here! A Study in Charlotte was pretty good! I don't think I'll continue on with the series, but I definitely enjoyed reading the book. I hope you get to these this year! Glad to hear it was good though. Crooked Kingdom was just as good as Six of Crows. That duology is basically legendary. I hope you get a chance to read it soon and that you enjoy it just as much as I did. I really liked Heartless, I hope you enjoy it. I'm reading A Study In Charlotte at the moment, it's pretty good. 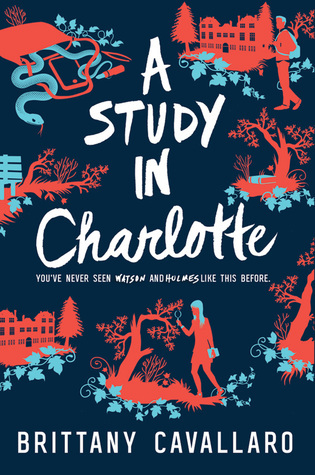 I ADORED A Study in Charlotte a whole heck of a lot so I hope you get to that one soon and that it gives you the happys as well. 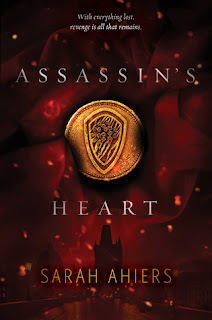 The Leigh Bardugo series is high up on my TBR though I haven't started it yet. I do have the first book purchased so that's a start! Looks like a ton of fun books! Happy reading! Happy to hear such praise always makes me excited for an anticipated book! And YES HUGE LOVE for Six of Crows! Hope you enjoy it too! Thanks for checking out my TTT! OMG yes Six of Crows is LOVE! So many books so little time :( the only thing I have read from your list is The Infinite Sea. I need to catch up this year. 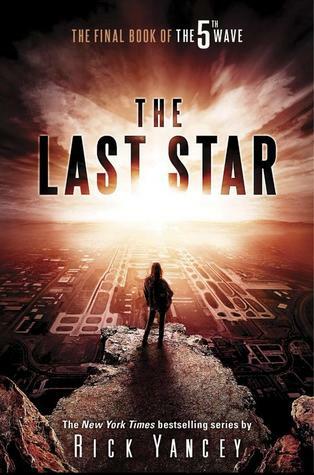 I actually just wanted to push The Last Star up some as I just saw the trailer for the movie again and it made me want to see how things end. Eve has read 5 books toward her goal of 100 books. Eve has read 1 book toward her goal of 125 books. Eve has read 0 books toward her goal of 100 books. Share book reviews and ratings with Perpetual YA Bookworms, and even join a book club on Goodreads.